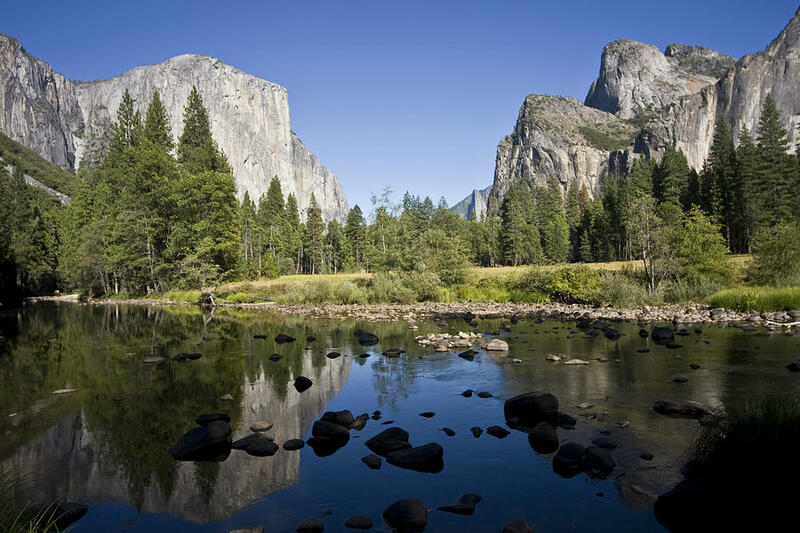 Yosemite Valley is a photograph by William Evans which was uploaded on January 15th, 2010. Magnificent work of art on this shot William. Great contrast and angle of view. Beautiful photos William. I like the light and the dark mix and the way the split in the mountains draws the viewers eye into the photo. Welcome to FAA.